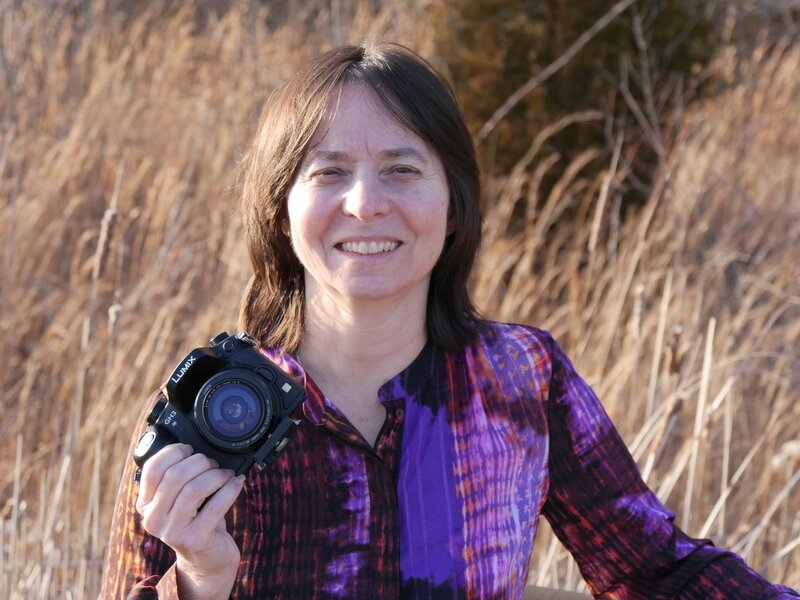 About Us - karen@visionaryvideo.net 317-435-3679 "Increasing the speed of trust"
karen@visionaryvideo.net 317-435-3679 "Increasing the speed of trust"
We are celebrating our 24th year in video productions and love it now even more. We started out doing wedding videos and are now deep into promotional videos for websites, social media and commercial tv spots. Because it can be a little scary being in front of the camera, we take pride in putting our subjects at ease, and even make the process fun. If you are looking for a team that is creative and dependable offering you a 100% satisfaction guarantee, you have found the team for you. The creatives behind Visionary Video & Marketing Solutions are Karen McAndrews who is a Coast Guard veteran and Kevin McAndrews who has a passion for physical fitness and video productions. The mission of Visionary Video is to provide compelling and creative digital brand imagery that exponentially connects our clients to their desired target audience. Our top priority is customer satisfaction. We pride ourselves in having the creativity needed to make compelling videos. Our devotion to every customer is paramount. We respect our clients and their brand. We strive to exceed expectations with every video we produce. We believe that our videos will help with your connectivity. We believe excellence is not overrated. We are results oriented to help our clients be successful.